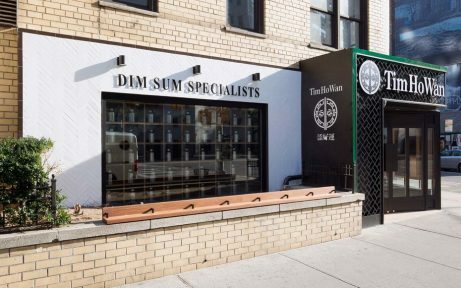 I’ve been excited to try this Dim Sum spot, labelled as the ‘cheapest Michelin-starred restaurant in the world‘, since it opened in December 2016. Horror stories of insanely long lines kept me away till now. I stopped by around 2pm on a Tuesday & was told that the wait would be 30 minutes. You can leave your number & they’ll send you a text when your table is nearly ready. I returned once I got the text message & sat in a small waiting area they have while my table was set. They have a few spots at the kitchen counter for people who are in a rush & don’t mind standing while they eat. 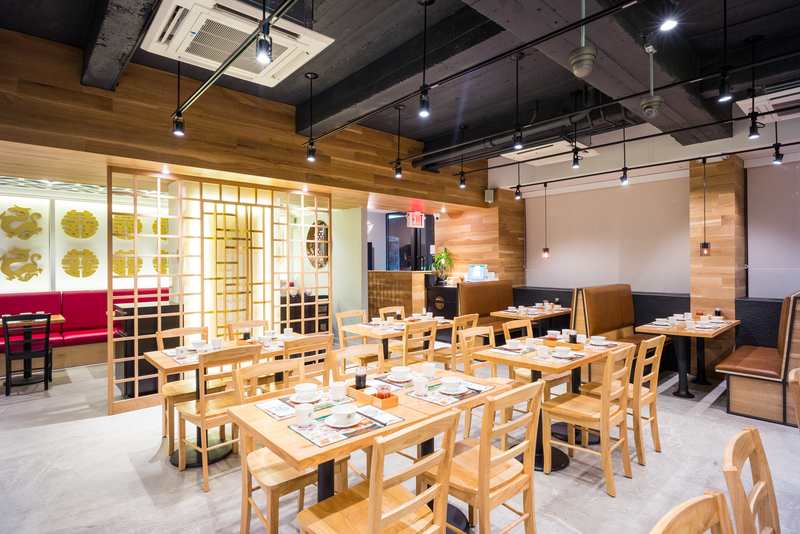 The interior is pretty sparse, it’s pretty obvious that this place is all about the food. There are no carts here as with other Dim Sum restaurants, you can order from the 29 item paper menu with a pencil provided. Dishes are brought out as they are prepared, in no particular order. 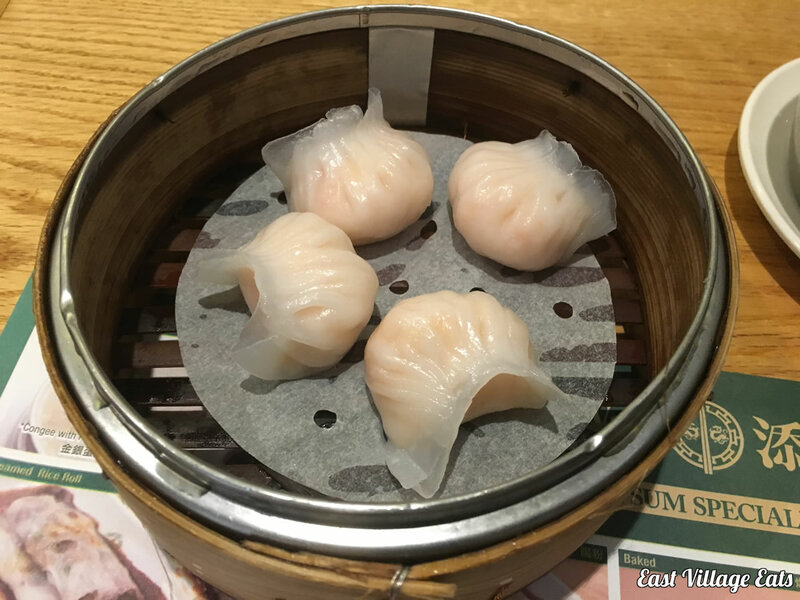 I started with the Har Gow (Steamed Shrimp Dumplings) as they were the first item on the menu & would be a pretty good indication of how the rest of the meal would be. I’m not a dump[ling expert, but these were pretty good and for less than 5 bucks you really couldn’t go wrong. I also got the Siu Mai (Pork & Shrimp Dumplings) which were also excellent. 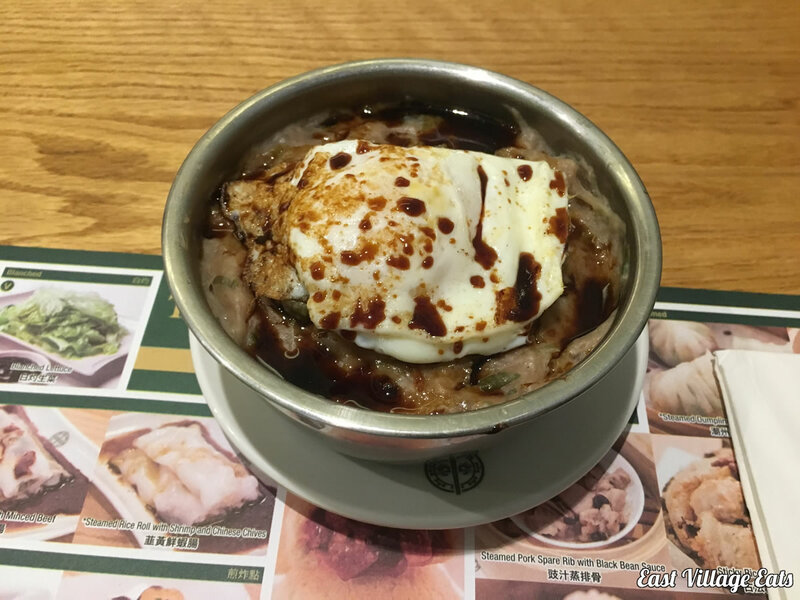 The real star of the meal was the Steamed Rice with Minced Beef & Egg. I’ve never seen this dish on a Dim Sum menu and it sounded interesting. I was not disappointed. It sounds (deceptively) like a simple dish, but there was a lot going on there. The beef was cooked in such a way that it was moist & flavorful, I really have no idea how they did it (I suspect it was minced by hand and steamed along with the rice). There was a slightly sweet sauce, but once you broke the egg yolk & mixed everything together this made a truly memorable dish. I was eating by myself & barely made a dent in the menu, but the beef & rice dish alone is enough to get me top come back (hopefully with a larger group so I can review more of the dishes). I had a great lunch, with a beer for about $26, tax & tip included, so you really can’t go wrong here. 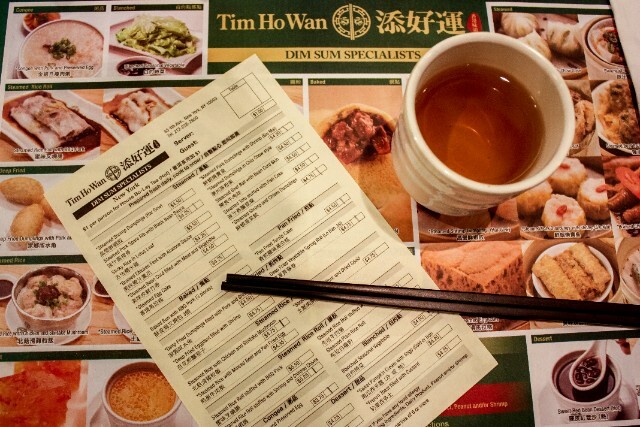 I think that Tim Ho Wan is an excellent addition to the East Village food scene.